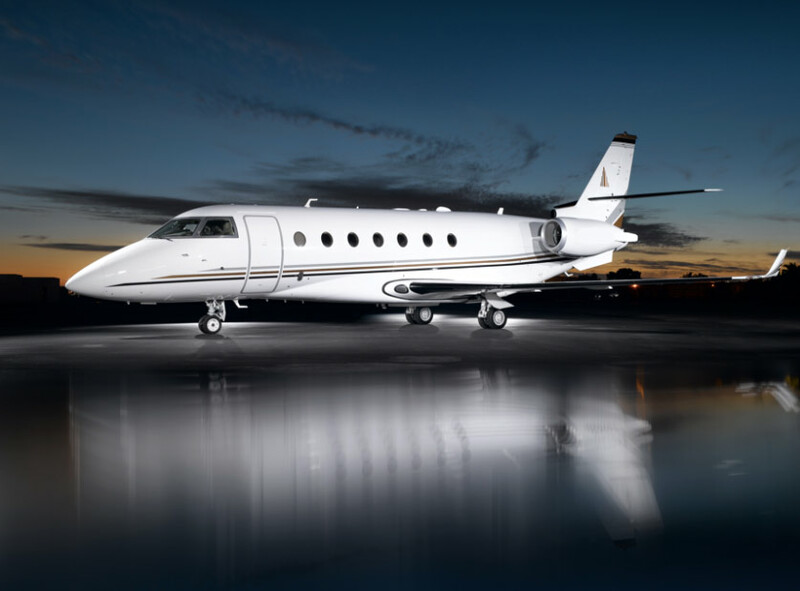 The Gulfstream 200 was one of the first private jets in the Gulfstream series that would become top competitor in the super-midsize category. 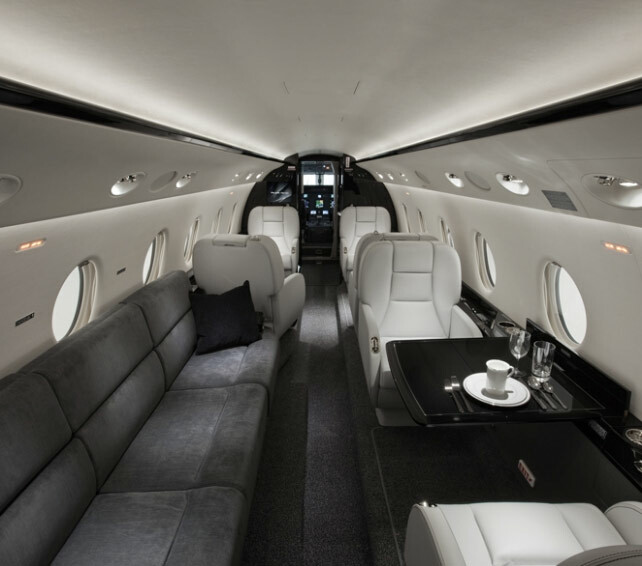 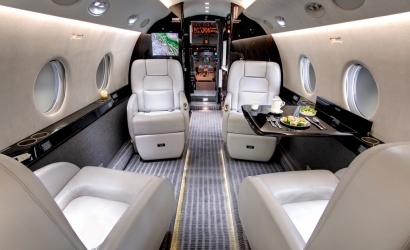 The G200 has everything that could be desired in a private jet: range, cabin size, and speed. 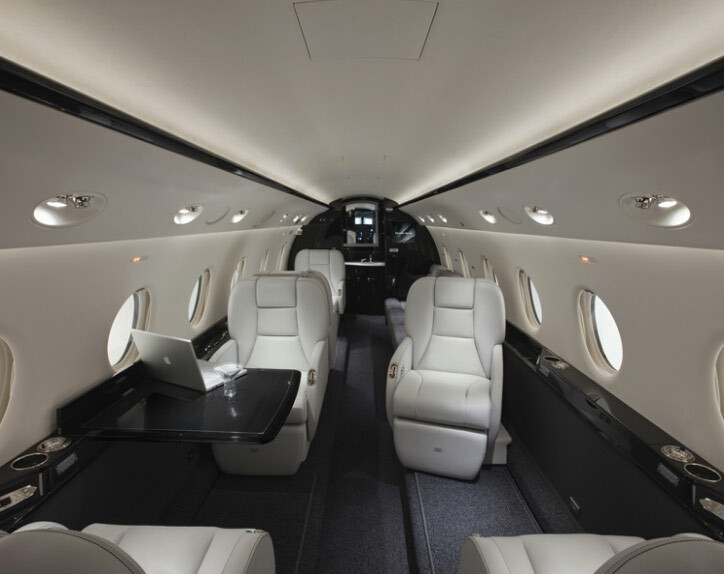 It’s the ideal jet for completing long-range missions rapidly and comfortably. 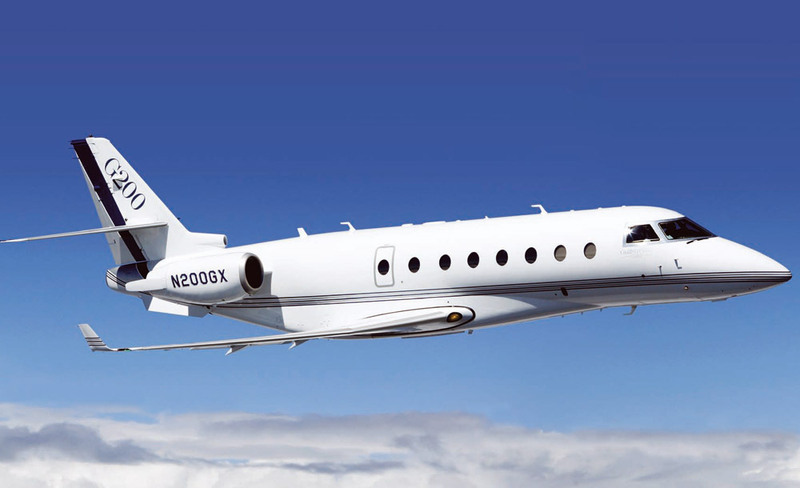 The heavy load of wings makes the Gulfstream 200 fly evenly in all conditions.